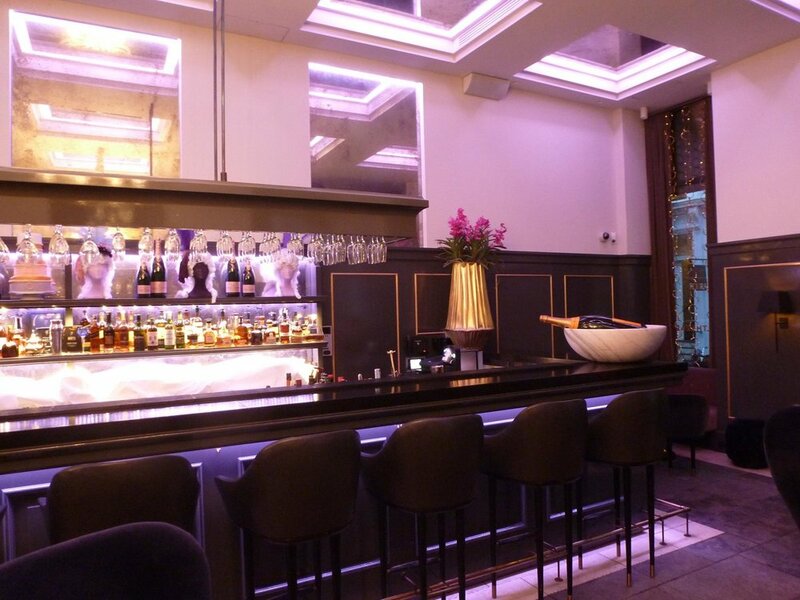 Baltahzar – the superb Champaign Bar at the historic 5-Star Hotel D’Angleterre in Copenhagen – invite you to enjoy champagnes from more than 42 different makers, world class signature cocktails and sophisticated snacks from caviar and oysters. All complemented by beautiful Francophile décor, flirtatious tunes from the DJ’s and our top-of-the-range TRM system. Four C6TRM’s and two C12 subs blend in unobtrusively and creates a rather vibrant environment with indulging sound throughout the venue, delivering 102 dB at the centre of the room.